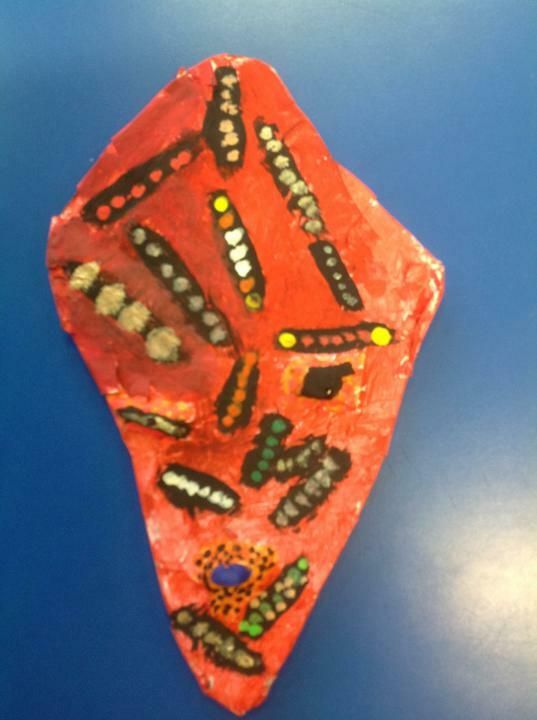 St John's CE (C) Primary School, Wetley Rocks - Welcome to our school website. 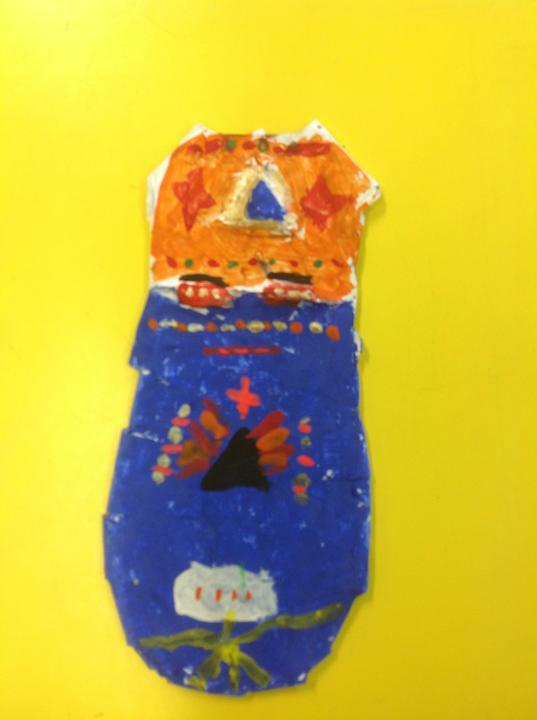 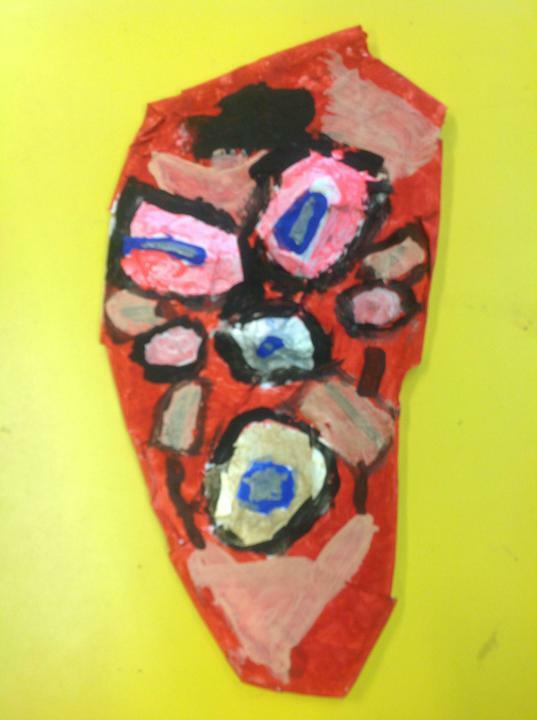 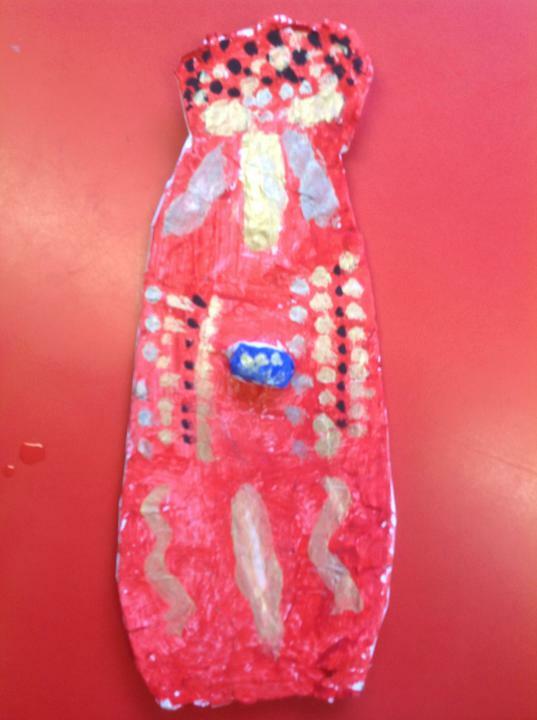 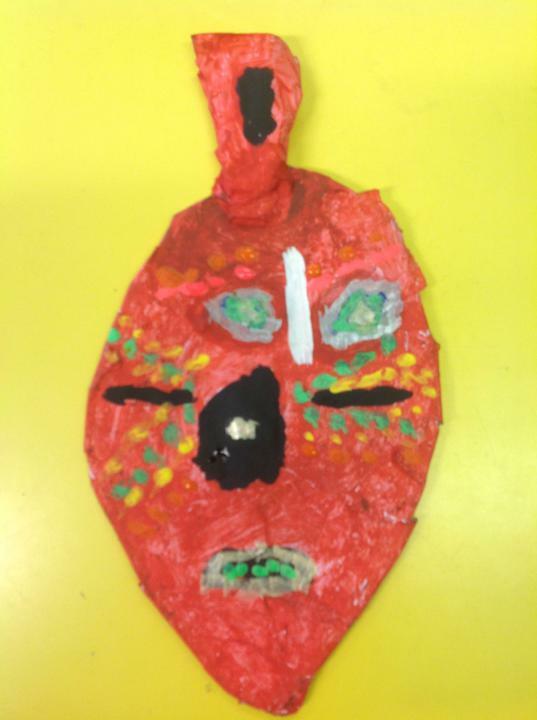 This week Year 2 have been undertaking the huge task of creating their own African Masks as part of our Kenya Topic in Geography. 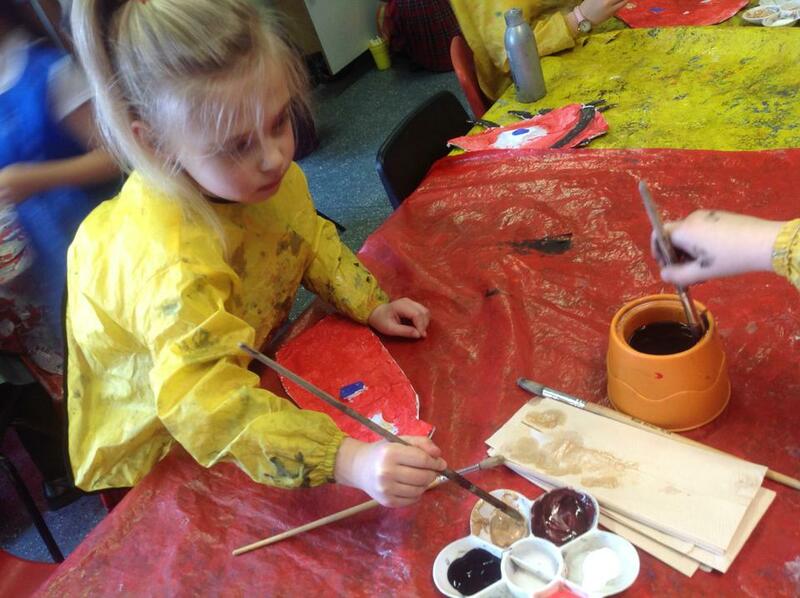 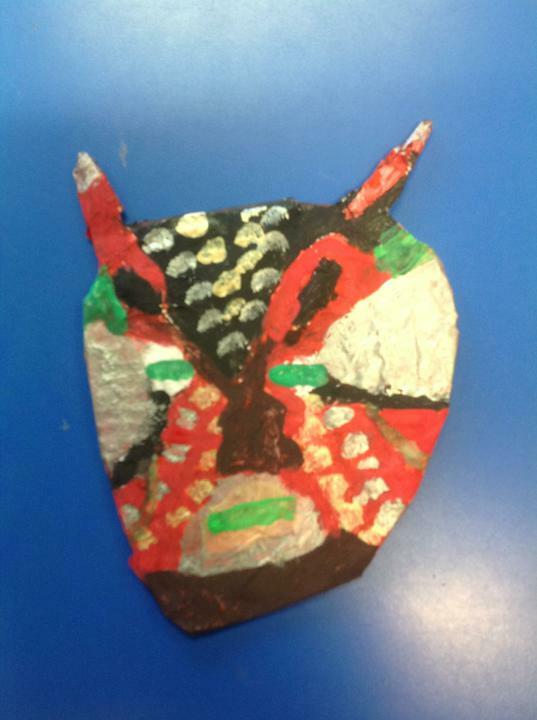 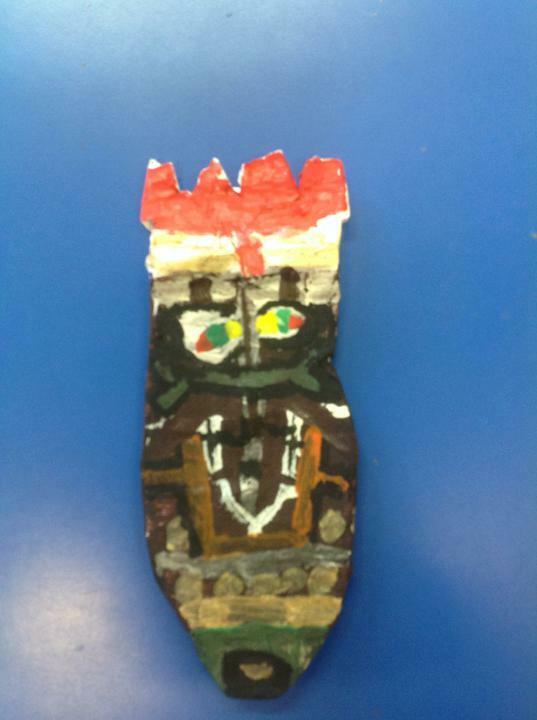 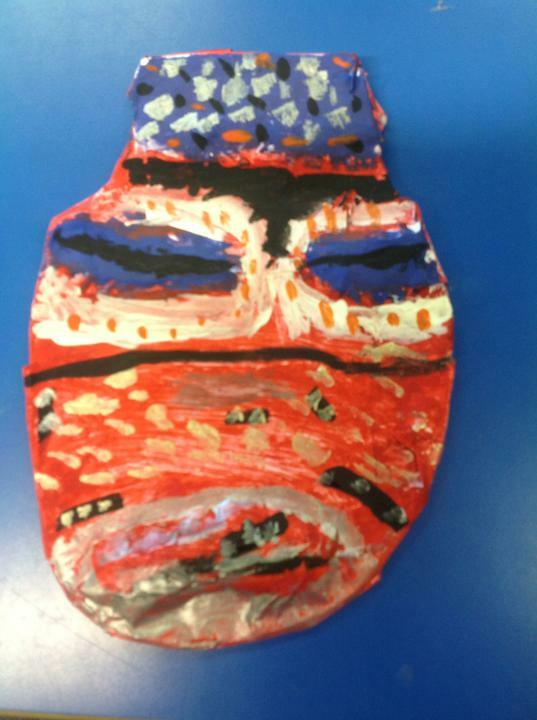 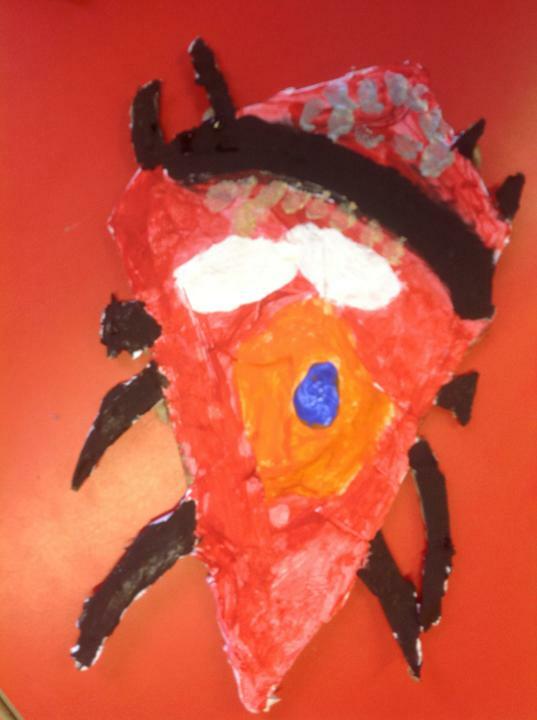 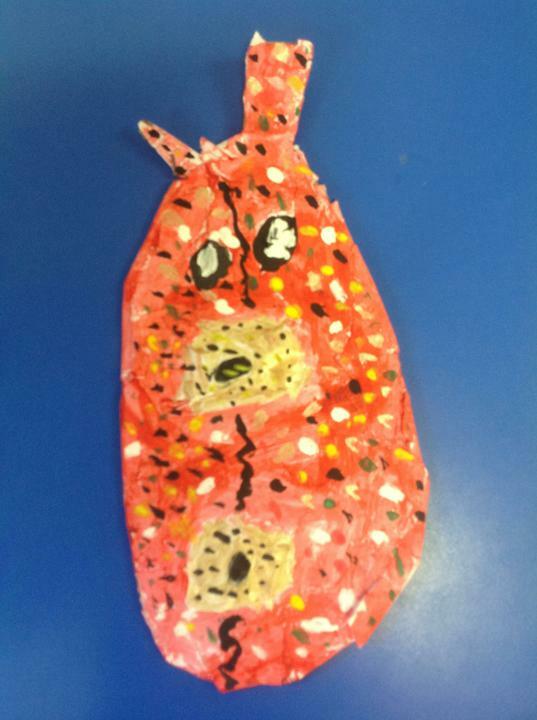 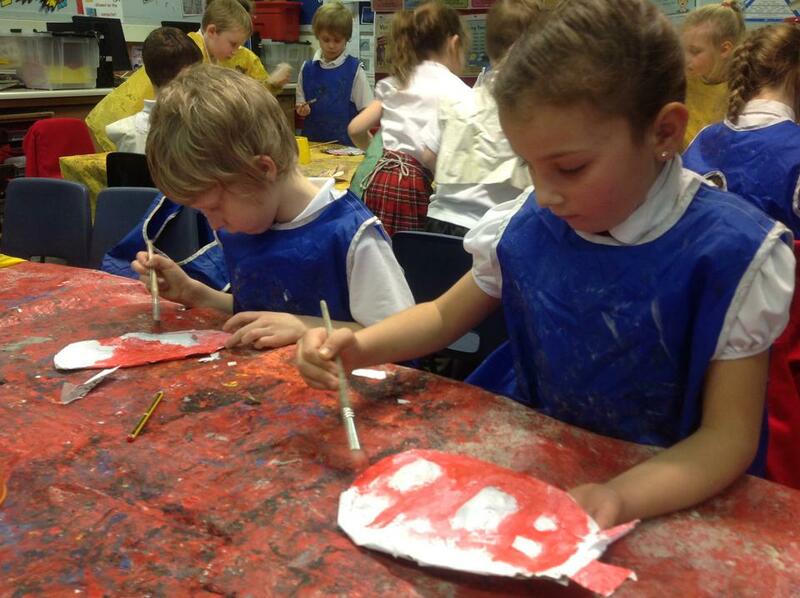 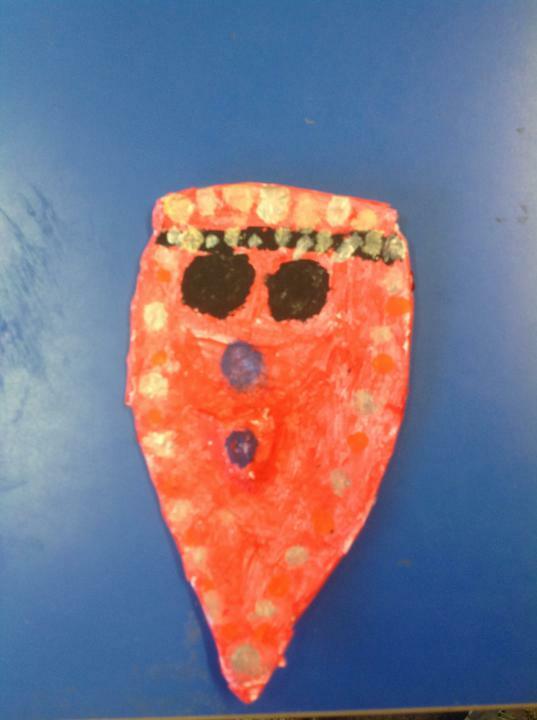 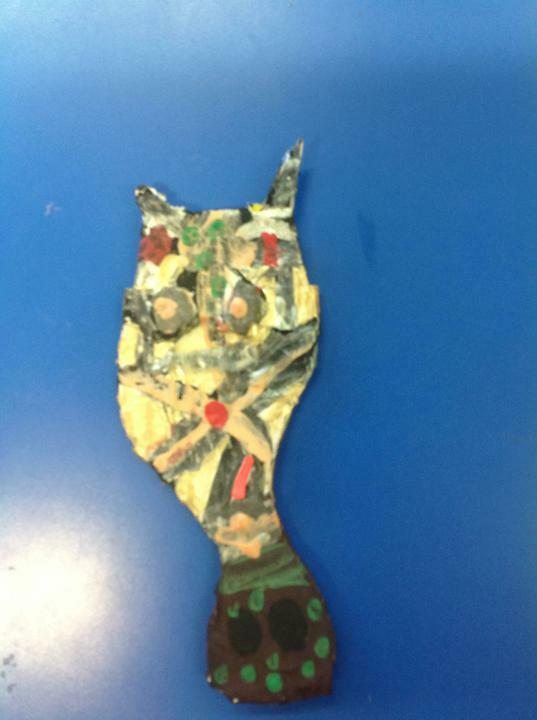 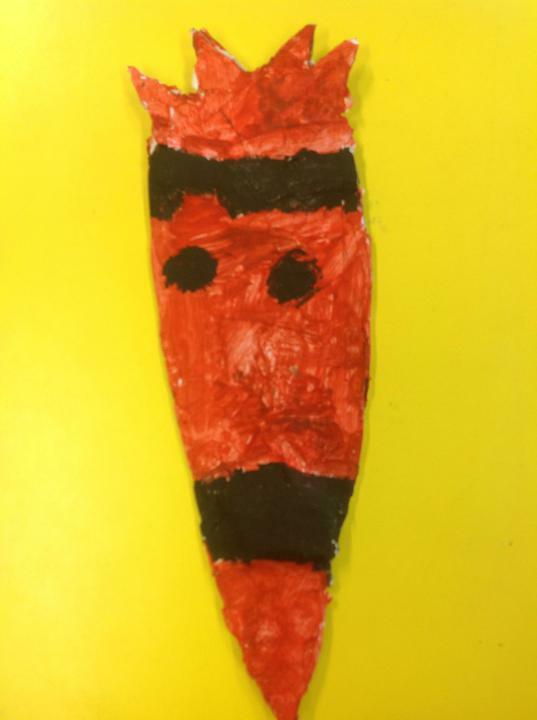 It was started over the weekend when the children designed their masks in their art books. 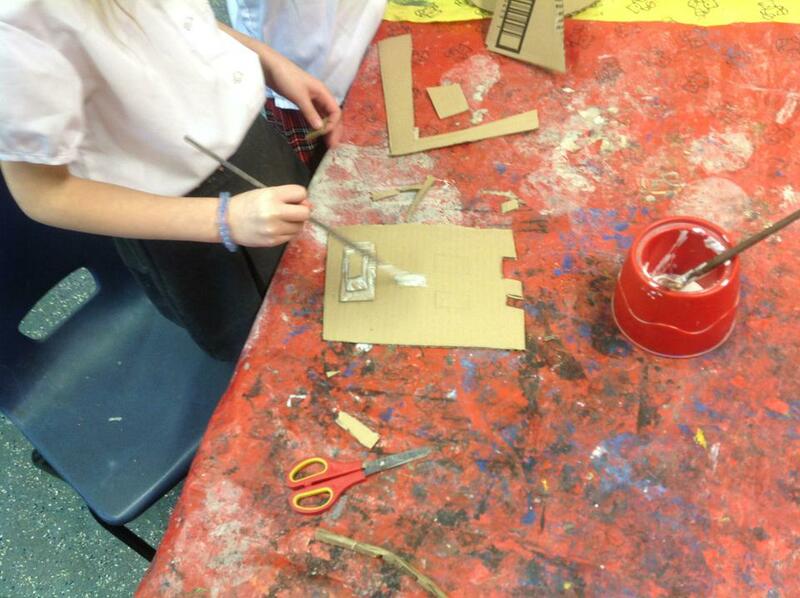 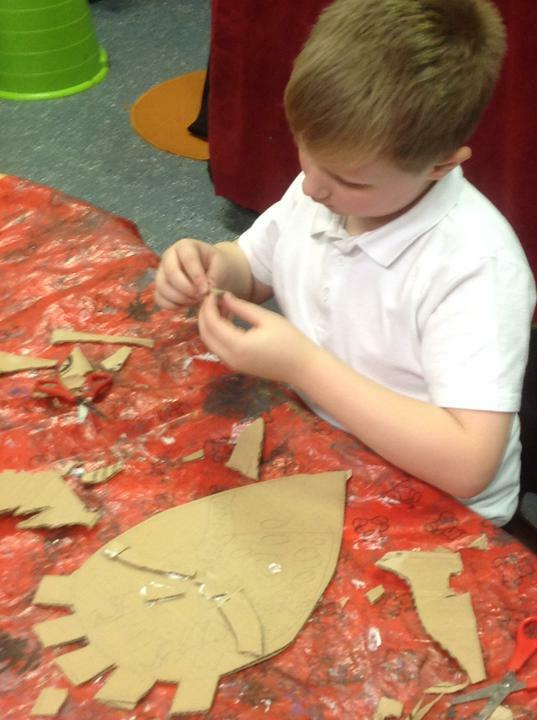 Then we transferred our designs on to cardboard before cutting out our masks and creating layers of cardboard to create a 3D effect in certain areas, such as Eyes. 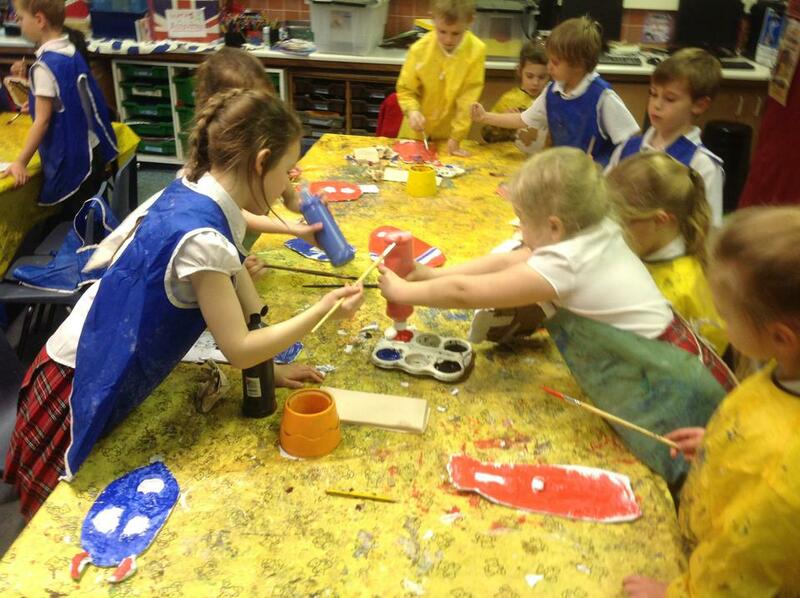 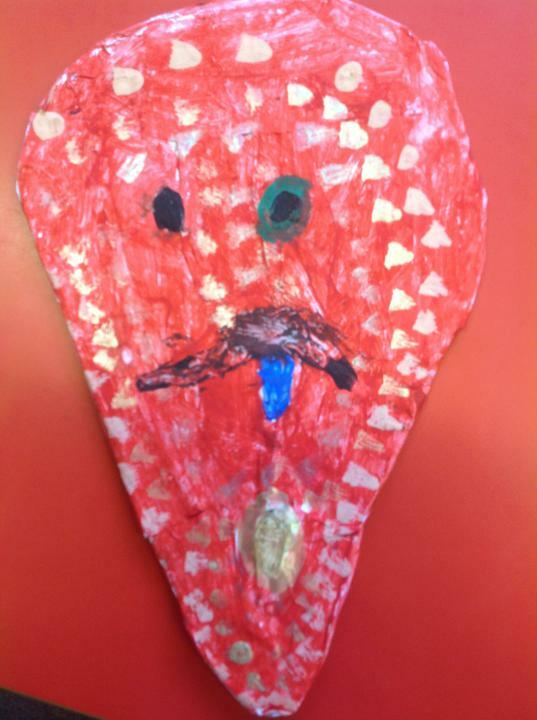 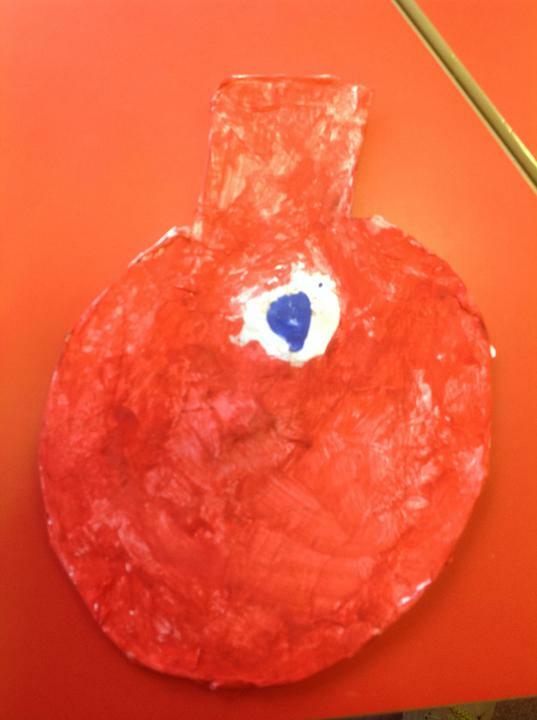 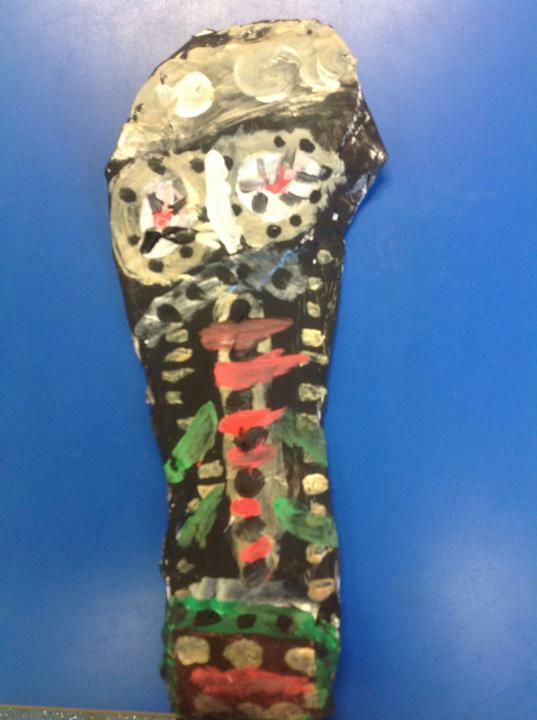 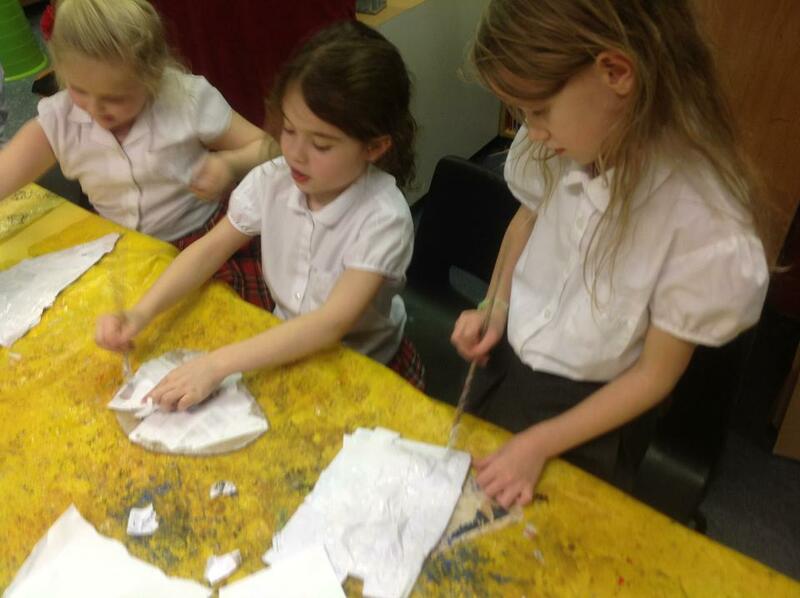 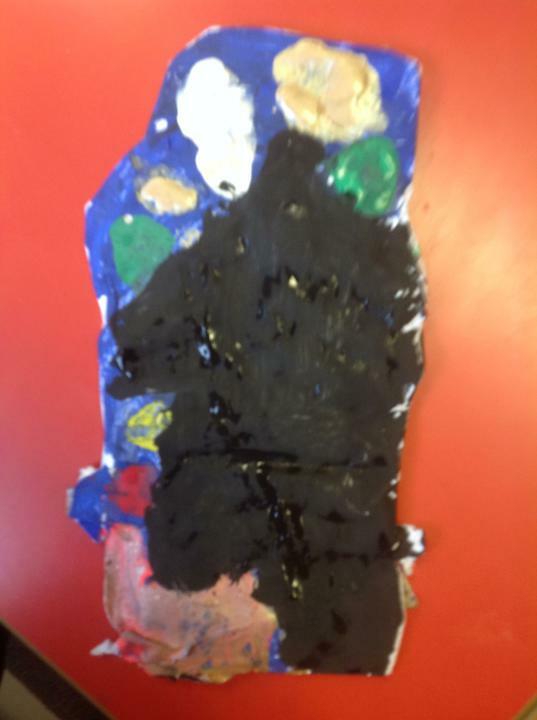 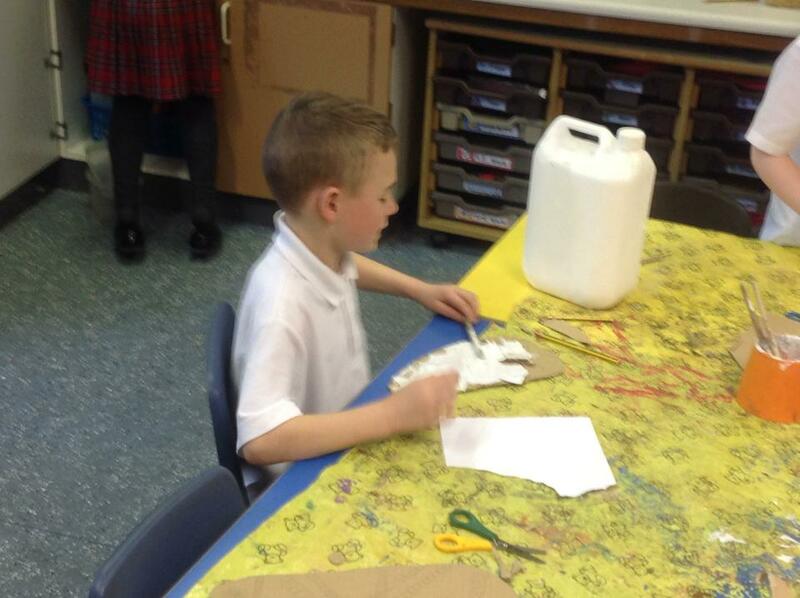 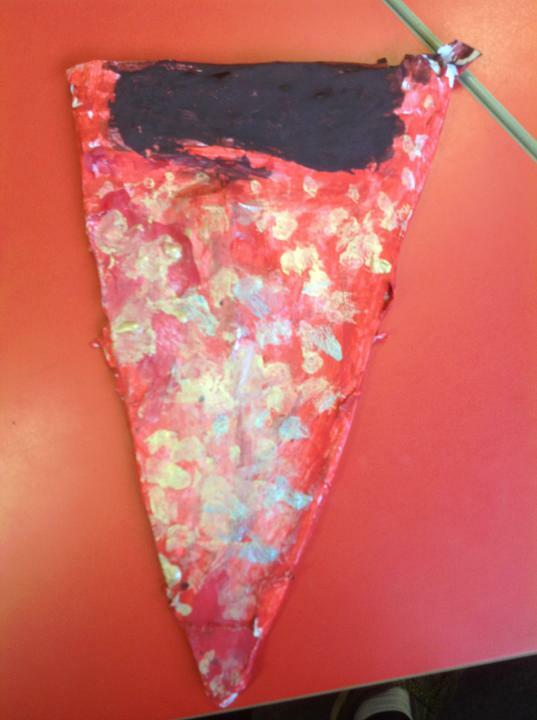 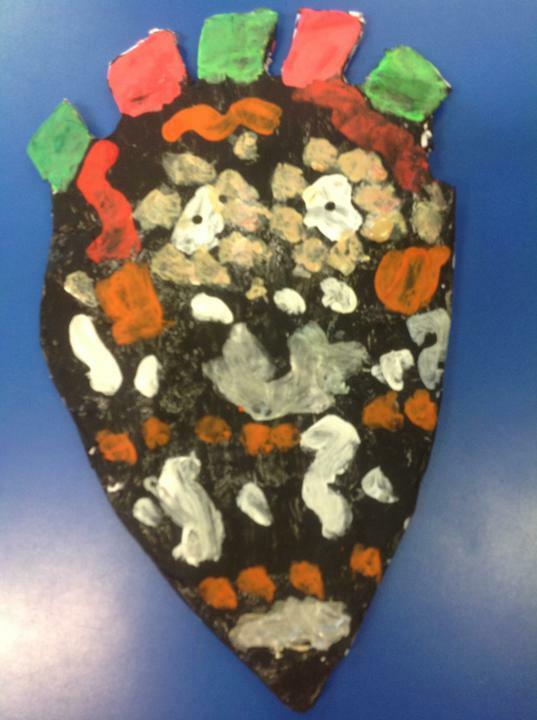 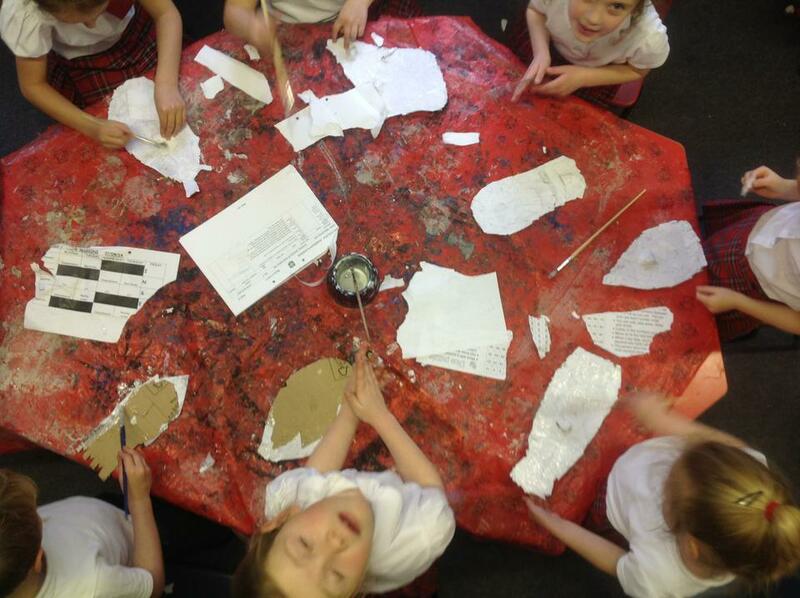 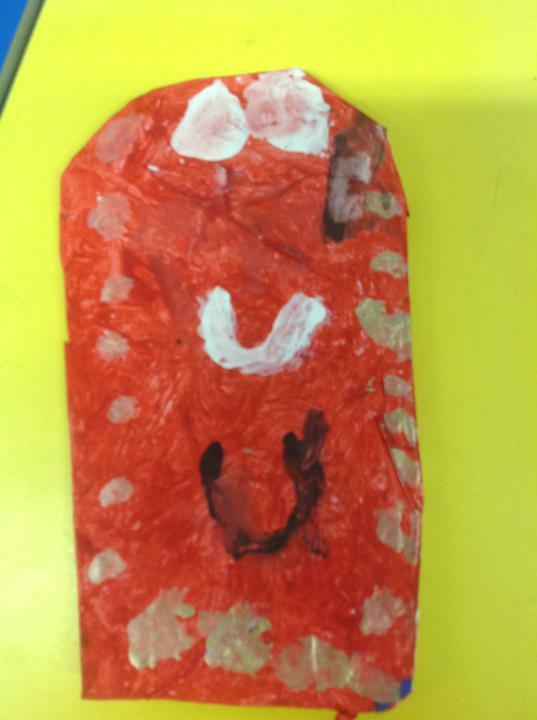 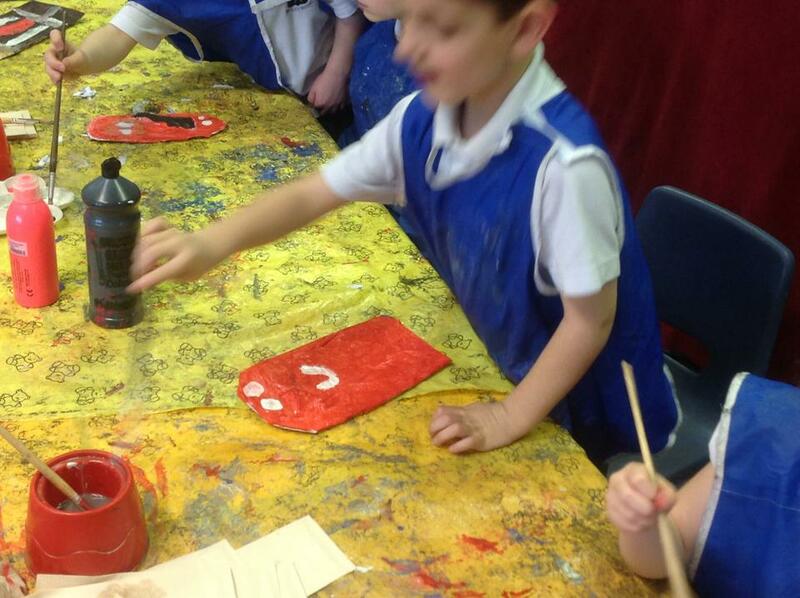 We then used papier-mache on our mask to create a smooth white surface to work on. 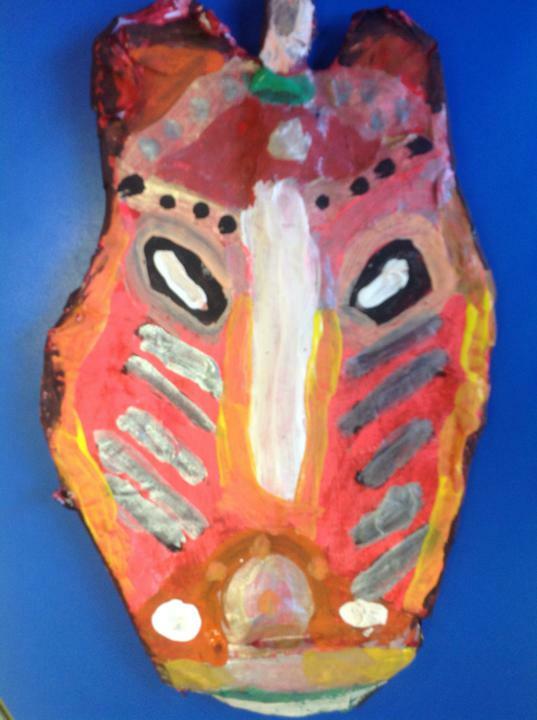 The following day, we painted a base layer onto our mask before we finally added detail and patterns to emphasise our 3D areas. 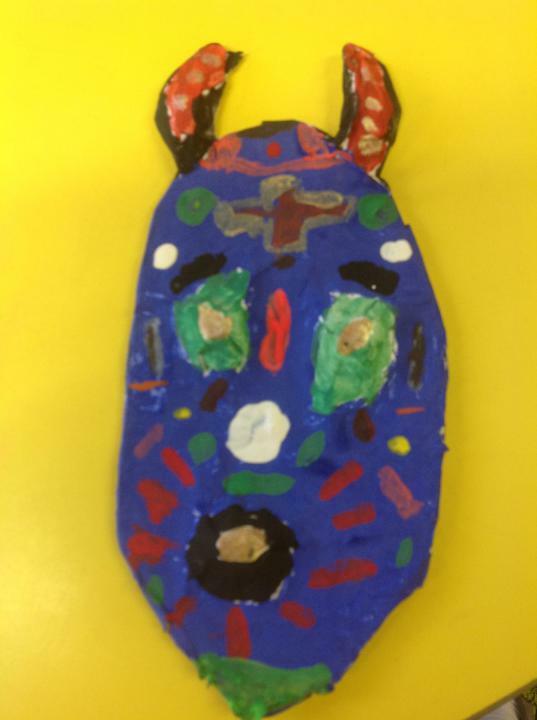 The children have worked extremely hard on these masks over a period of a week and I know you'll admit that they look fantastic.